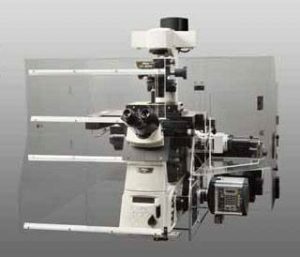 Super-resolution microscope system which exceeds traditional diffraction limits by an order of magnitude and is capable of 3D image acquisition. 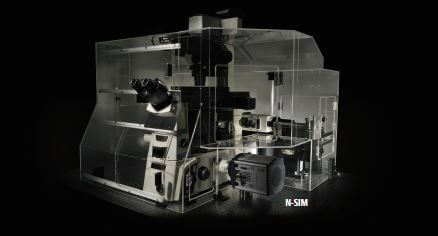 Super-Resolution microscope system offering ten times the resolution of conventional optical microscopes. 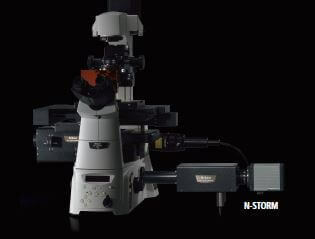 N-STORM is a super-resolution microscope system that combines “STochastic Optical Reconstruction Microscopy” technology (licensed from Harvard University) and Nikon’s Eclipse Ti research inverted microscope. 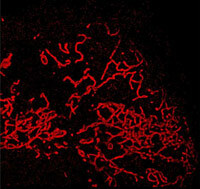 The N-STORM super-resolution microscope provides dramatically enhanced resolution that is 10 times that of conventional optical microscopes. 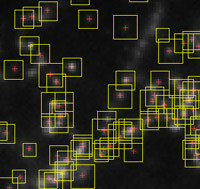 N-STORM utilizes a high accuracy localization information for thousands of individual fluorophores present in a field of view to create breathtaking super-resolution images exhibiting spatial resolution of 20nm; ten times greater than conventional optical microscopes. 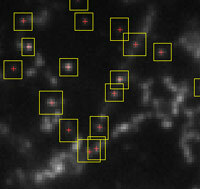 Multi-color super-resolution imaging can be carried out using several dye strategies. Unique tandem dye pairs (e.g. 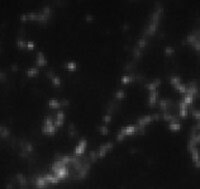 Alexa 405-Alexa 647, Cy2-Alexa 647, Cy3-Alexa 647) that combine “activator” and “reporter” probes allow highly accurate localization with no z shift. 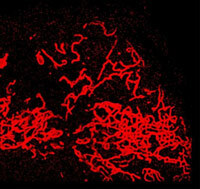 An alternative dye strategy is to use standard commercially available secondary antibodies for continuous activation imaging to easily gain critical insights into the localization of multiple proteins at the molecular level. 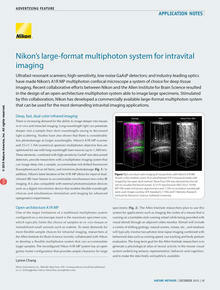 The N-STORM system is based around the Nikon Ti-E inverted microscope. 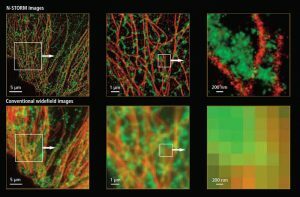 This flexible platform allows combination with confocals such as the A1R+ for live-cell imaging, low magnification observation, photo-stimulation and 20nm-resolution imaging on one integrated system, under the control of the universal NIS-Elements platform. 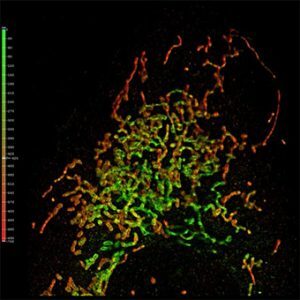 N-SIM and N-STORM can be combined on a single Nikon Ti-E inverted microscope to create the ultimate super-resolution imaging system. 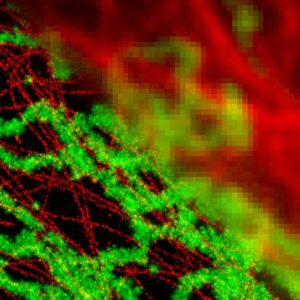 Using the N-SIM/N-STORM kit, switching between live cell super-resolution and 20nm-resolution imaging is possible without having to change the camera adapter. 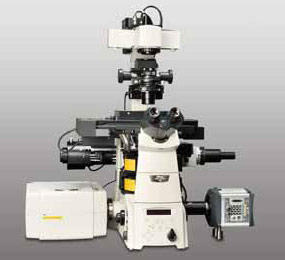 EM-CCD cameras iXon3 897, iXon Ultra 897 (Andor), and Evolve 512 Delta (Photometrics)**. 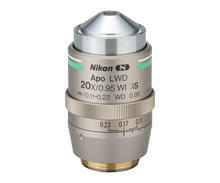 Higher frame-rates can be achieved with the iXon Ultra and Evolve Delta. **Camera compatibility depends on system configuration.